As you may have already seen on this site, I like versus debates. I’ve touched upon the geek-fest that is Star Trek vs Star Wars, and now I turn my attention to another battleground – that of superheroes! Please note, these arguments are not ‘Marvel vs DC’ or any other such rivalries. I have my opinions on what I prefer, but that has no relevance to these versus discussions. I am not interested in any ‘Marvel are better than DC’ type arguments, so if perchance you leave comments or email me with such arguments, I won’t even bother reading them. Please also note that I am comparing the Marvel Cinematic Universe and Dark Knight Triology characters. So, on to the first battle. What we have here is a battle between two geniuses, both with personality flaws, and both with huge resources behind them. Tony Stark and Bruce Wayne both own multi-billion dollar businesses, both have access to gadgets the average man can only dream of, and both are very intelligent. 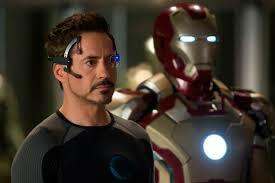 Tony Stark operates very much in the open, having revealed himself as Iron Man at the end of the first Iron Man film. He actually ends up building the reactor that powers the suit not because he wants to, but because he has to, in order simply to survive (shrapnel that would otherwise slice his heart apart is kept trapped by the magnetism of the arc reactor in his chest until the end of Iron Man 3). His armoured suits are capable of flight, including high altitude flight, and he can reach speeds comparable with military aircraft (Iron Man). The armour can withstand tank shells (Iron Man), and he use the repulsors in the armour’s hands as weapons (pretty much every appearance on film). His suits have built-in weapons, including missiles (Iron Man, The Avengers), concentrated lasers (Iron Man 2, The Avengers) and rapid fire guns (Iron Man). 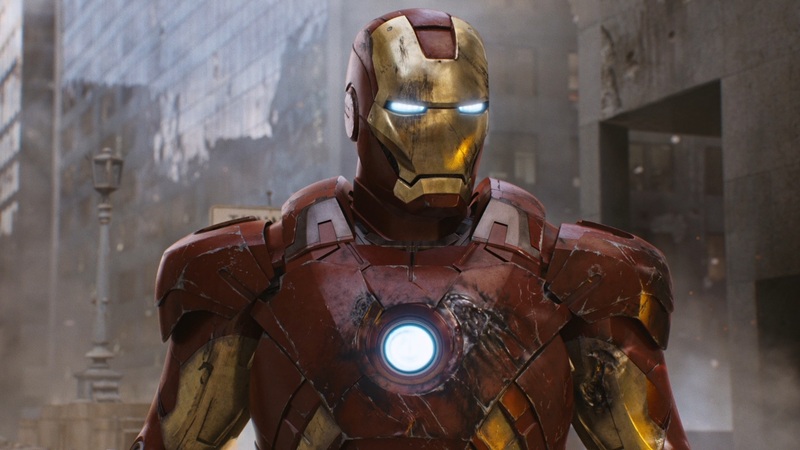 Additionally, Stark’s armour has withstood electrical attack (from Whiplash in Iron Man 2 and Thor’s hammer in The Avengers) and powerful physical assaults (Thor struck the armour several times with his hammer in The Avengers, whilst in the same film Stark also took an unwelcome spin in the turbines of a helicarrier, emerging with damaged but functional armour). The Iron Man suit also withstood repeated blows from alien weaponry in The Avengers. Bruce Wayne has a lot in common with Stark. He owns a multi-billion dollar business, and he makes good use of his resources. 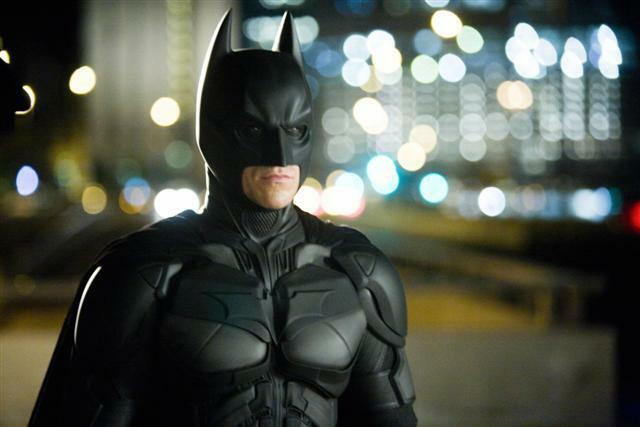 Unlike Stark, Wayne operates quietly, guarding his identity – no one knows who Batman really is. Wayne is also a highly trained combat specialist, in particular when it comes to stealth and misdirection. He is not so much absorbing blows as evading them altogether, coming at his opponents from unexpected angles (Batman Begins underscores this quite nicely, as well as highlighting his formidable training). As he prefers to operate in the dark, Wayne has access to good night vision gear and his suits are typically strong against physical attack. They are also bulletproof to a point (The Dark Knight). 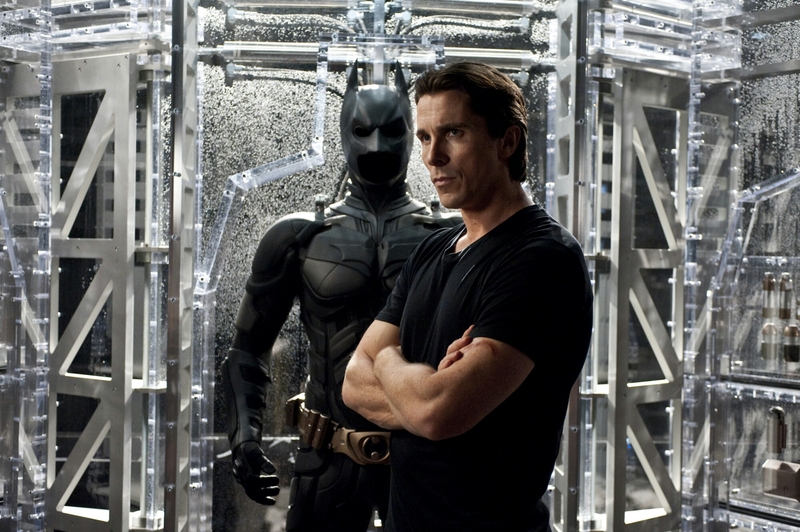 Wayne also has equipment, such as custom-designed cars, bikes and aircraft (The Dark Knight, The Dark Knight Rises). The Batmobile is very good at taking unorthodox routes over normally impassable terrain. How might a fight go? Bruce Wayne is as mentioned a highly trained martial artist and mentored by an organisation specialising in stealth and misdirection. If he wants to go unseen, he will go unseen by most of his targets. His hand-to-hand combat skills are easily better than Stark’s, and if the two encountered each other outside of their respective suits, Wayne would easily win. Of course, we’re comparing Iron Man and Batman, so it seems pretty obvious they’re not going toe-to-toe as their regular personas. If Batman should encounter Iron Man and the two decide, for whatever reason, they need to take down the other, who triumphs? I’m going to say Iron Man. Stark’s armour has built-in weaponry, ranged weapons, and can withstand far tougher physical assaults than Batman can dish out. Fans of the Dark Knight might bring up possible electromagnetic devices to disable Iron Man, but Iron Man can withstand electrical assaults, and disabling the weapons and flight abilities of the suit won’t do anything to affect the strength of the armour itself. Plus, in order to deliver an electrical charge or pulse, Batman has to get close to Iron Man – without being caught out by missiles or energy blasts. Batman is stealthy yes, but Iron Man has sensors and equipment to help him locate targets, and even if he can’t find Batman, should Iron Man have a rough idea of where he is, he can flush him out with ranged weapons to destroy any cover available to Batman. When we compare the two, sorry Batman fans, I just can’t see past an Iron Man victory. While I normally agree with your opinions on Sci-Fi analysis I disagree with your conclusion. In the comics Batman can sneak by Superman. Superman has better sensing capability than Iron man. Therefore, Iron man would not be able to spot him if Batman did not want to be found. Also, Batman has his own suit of armor. In conclusion, in light of the new trailer and the comics I would say that Tony Stark is better off fighting Cpt. America. Thank you for your comment! I can’t speak for the comics as I’m not all that familiar with them. My comparison is between the MCU Iron Man and the Batman of the Dark Knight Trilogy.